Apple Mac Pro hard drive carrier shipped same day via USPS. Pictures are of identical items. If you have any questions please contact us. 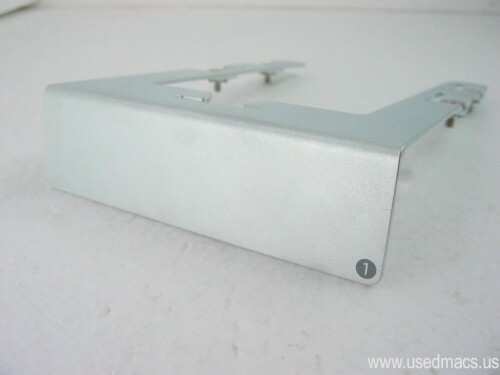 This Mac Pro hard drive carrier is used and in excellent condition. May have a minor blemish. For each item please select a carrier number, then add the item to cart.